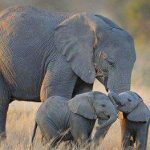 What better way to celebrate World Elephant Day than to become a member of the Founding Herd and help bring Mundi to ERNA? 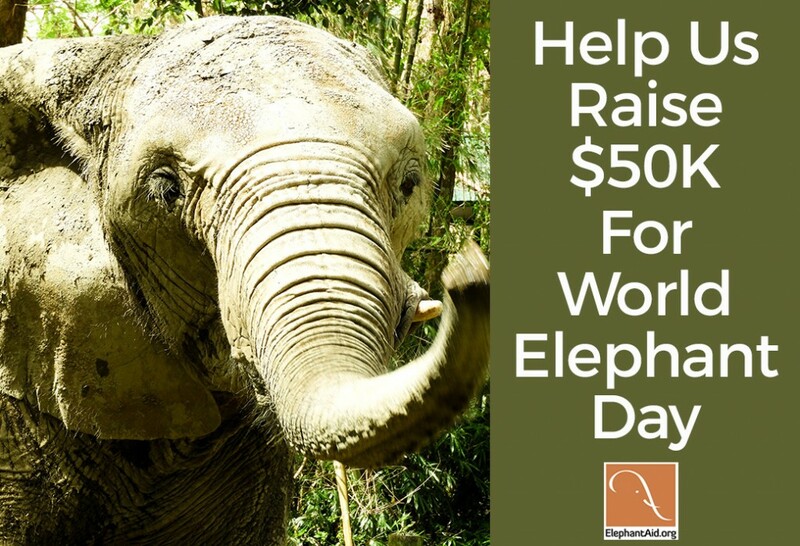 We’re aiming to raise another $50K for building the barn by World Elephant Day on August 12, 2018. 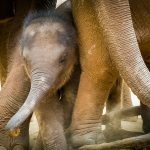 Every donation, no matter how small, will help give Mundi the best World Elephant Day ever. 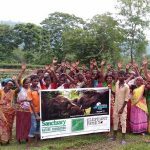 Find out more on how you can help by visiting our website.